This bright and airy unit boasts a modern open floor plan with the benefit of 2-levels. 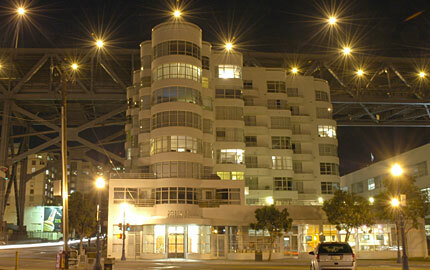 On the upper level one is greeted by brand new bamboo floors and a spacious hall closet. This leads into a spacious open living and entertaining area with a modern kitchen, formal dining room, living room, bath and two large closets. Both the formal dining room and living room have unique, curved windows allowing ample light throughout the day. The stairs lead down to the lower level where wall to wall carpet creates a cozy atmosphere. There are two closets and stacked washer and dryer in the hallway which runs to the bedrooms. Each bedroom has its own full bathroom and large closet. The guest bedroom has a balcony for a gas BBQ or plants. 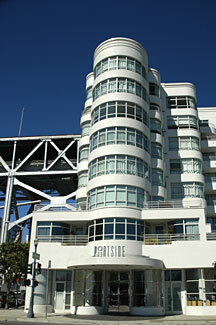 Portside I has a stellar location in South Beach. 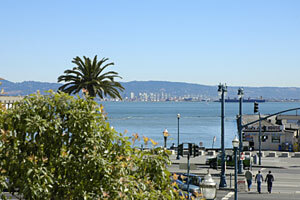 The Bay is a stones throw away and the Embarcadero offers a multitude of activities, restaurants and access. 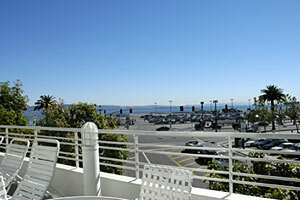 In the area one can go to a baseball game, visit the farmers market at the newly renovated ferry terminal, walk to the SFMOMA, take a trolley ride to Fisherman’s Warf or relax in the sun at the famous Red’s Java House on their outdoor eating patio. 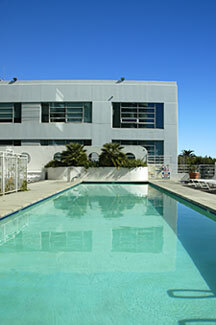 This unit offers above average square footage in an above average building with an above average location. 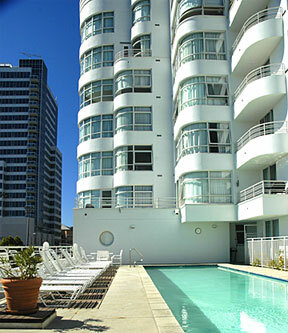 Portside I also has a heated outdoor pool and spa with a fitness room.